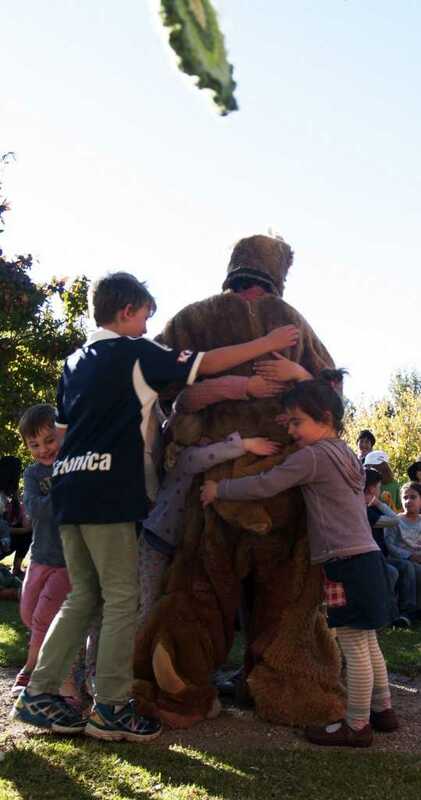 But bears can’t fly…can they? 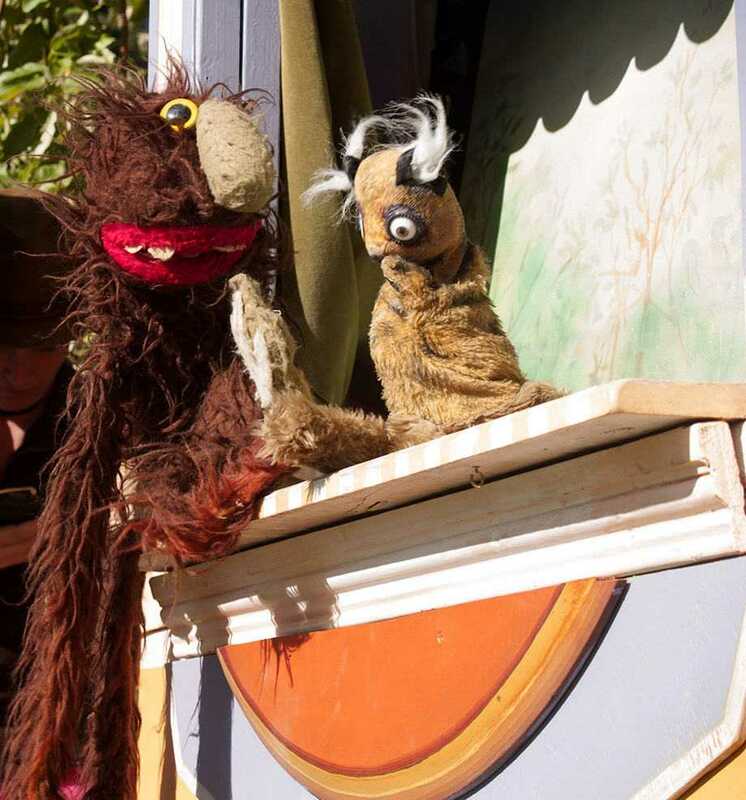 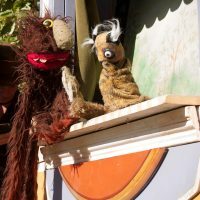 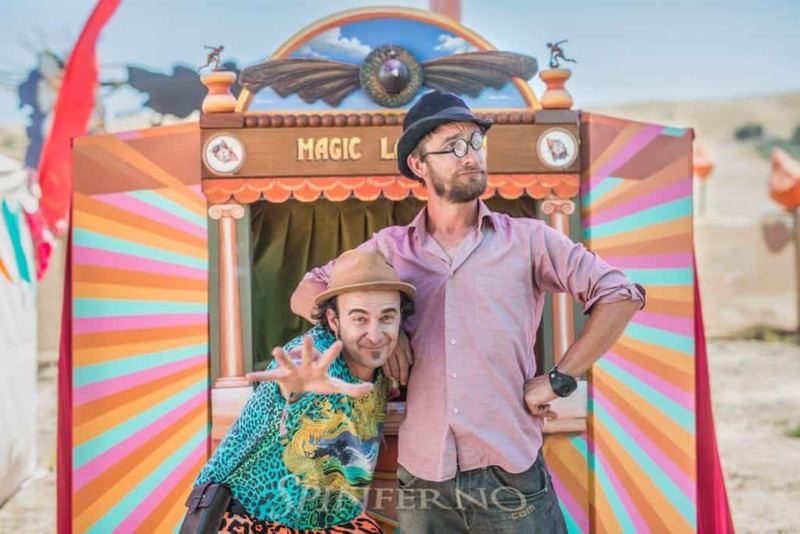 Otto Learns to Fly showcases Magic Lantern Studio’s exquisitely crafted hand puppets and ‘ready-mades’ in The Magic Lantern Travelling Puppet Theatre. 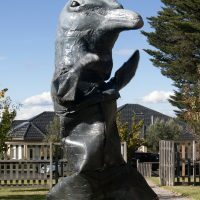 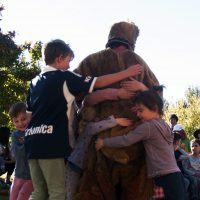 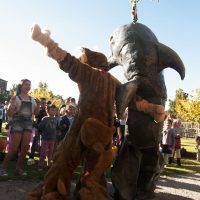 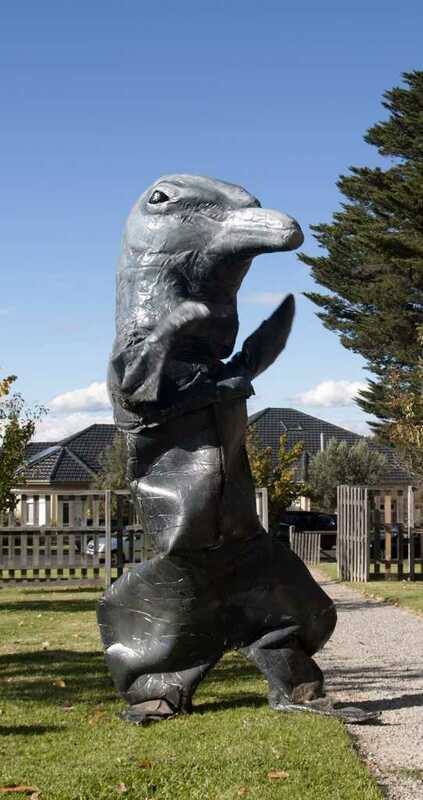 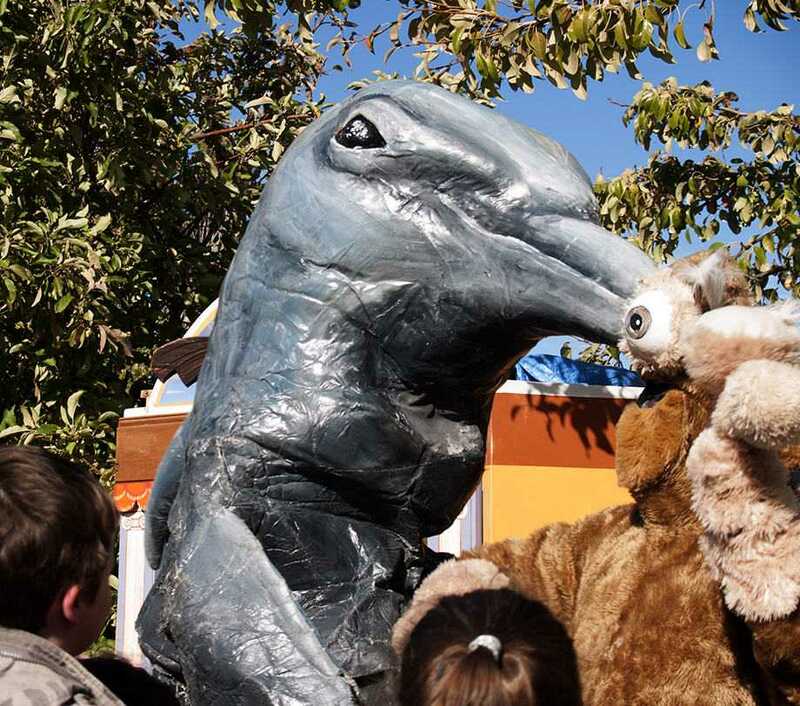 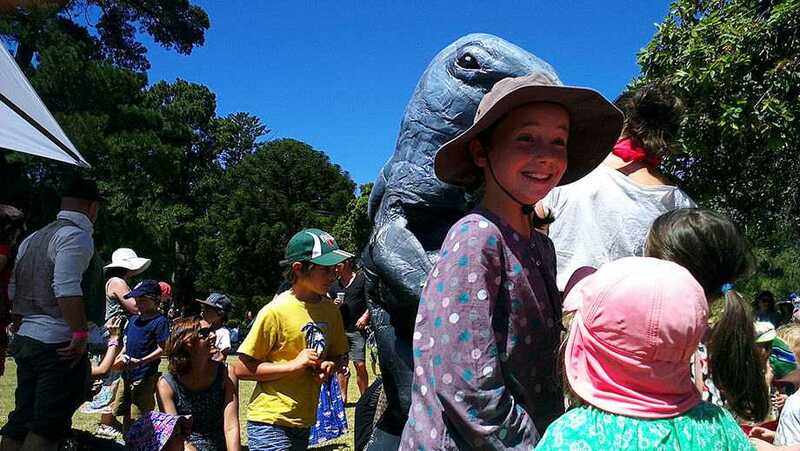 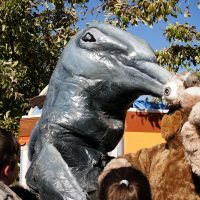 Then the action explodes onto a much larger scale with Sanctum Theatre’s giant body puppets. 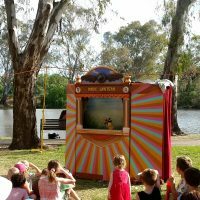 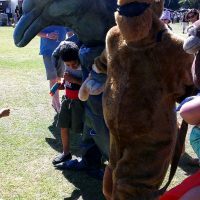 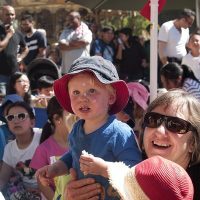 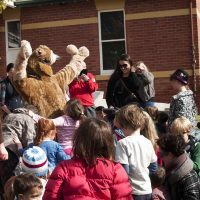 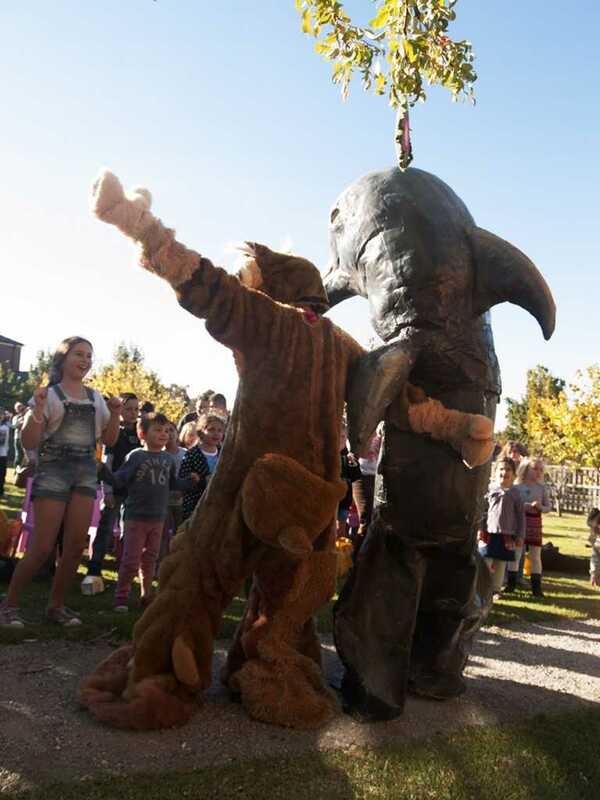 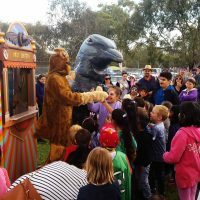 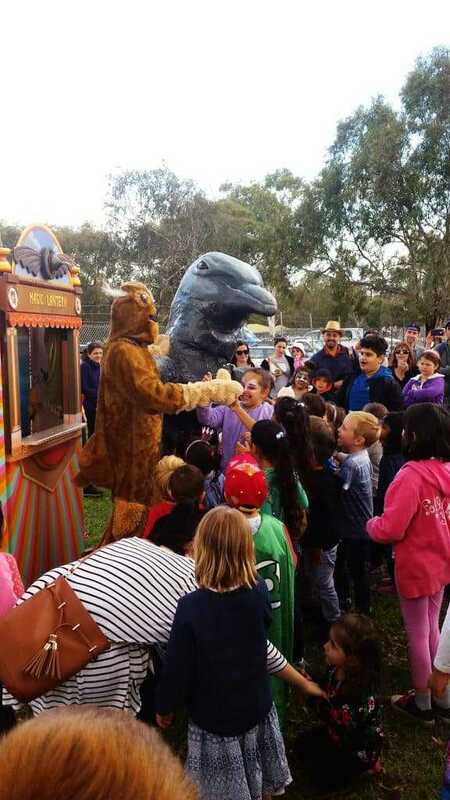 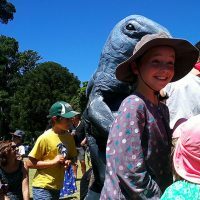 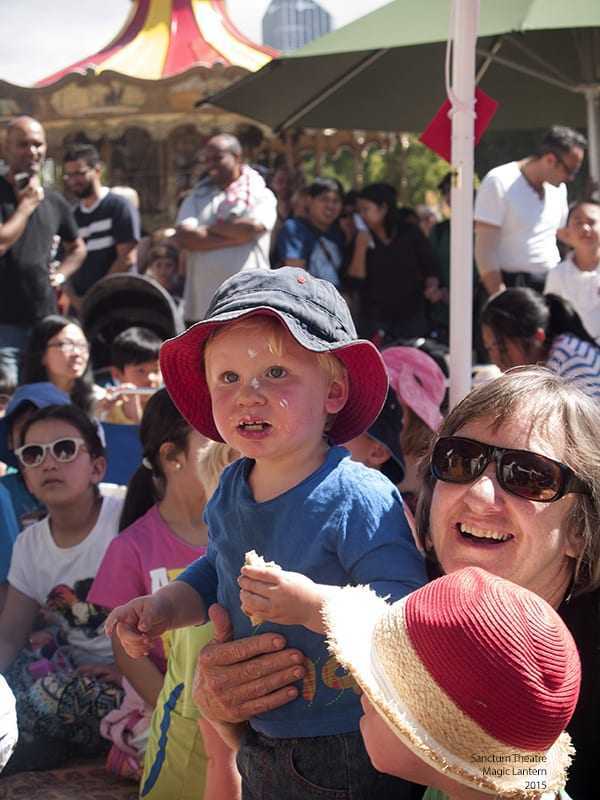 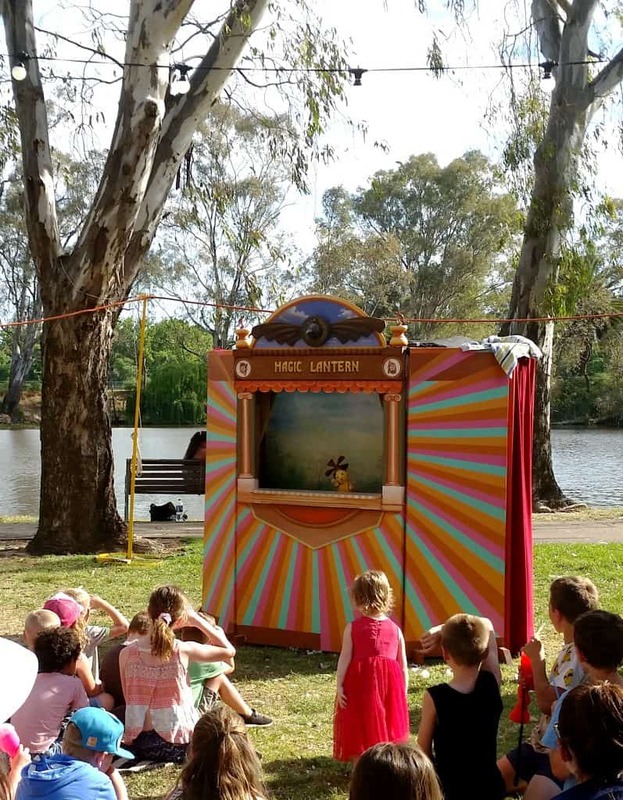 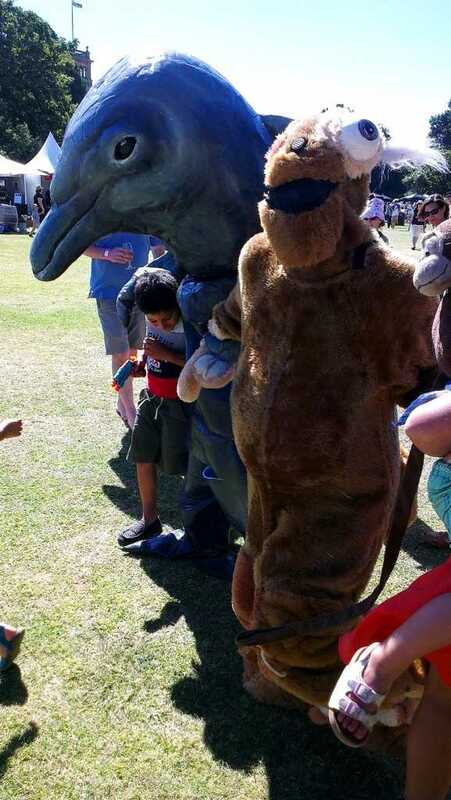 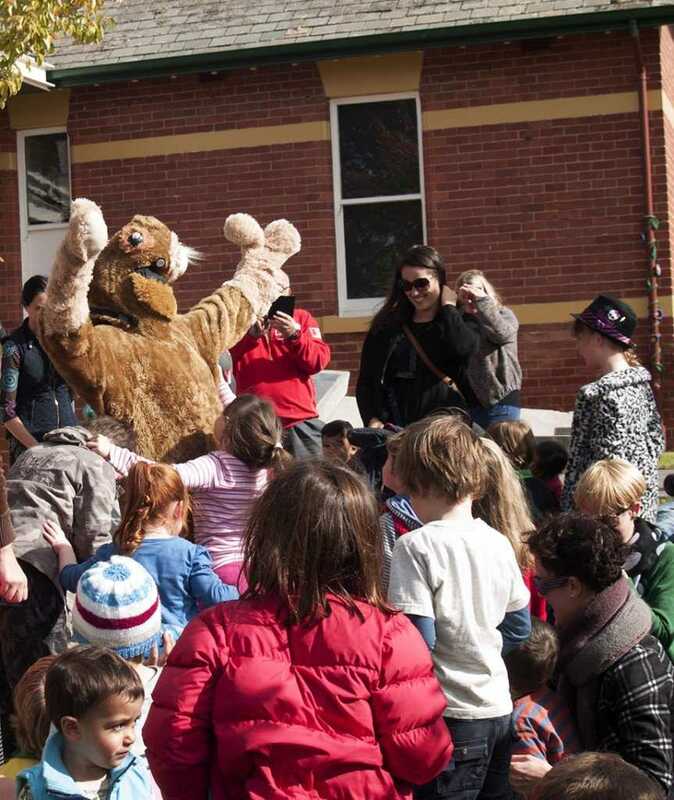 Otto is interactive children’s entertainment ideal for outdoor festivals as well as indoor events. 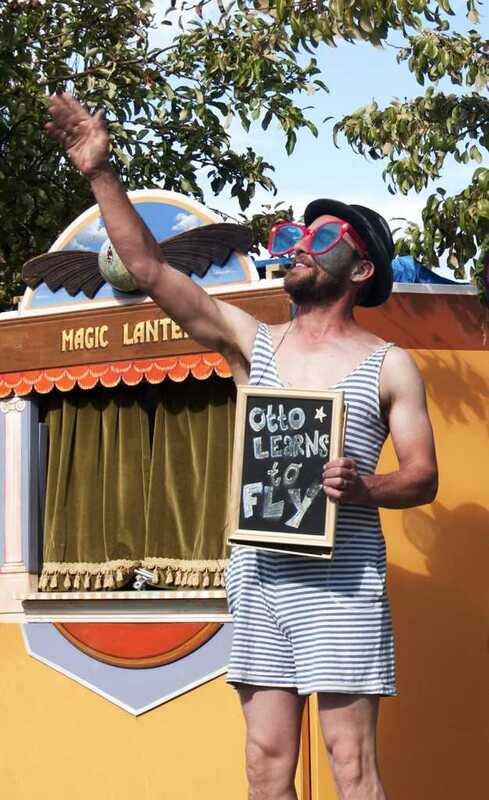 Devised and created in collaboration with Gonzalo Varela from Magic Lantern Studio. 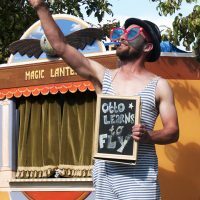 To book Otto Learns to Fly for your festival or event, please contact Lachlan Plain on (+61) 432 103 538 or lachlan@sanctumtheatre.org.